If you're currently working on a game but aren't motivated enough to finish it, NOW IS THE TIME. CRUNCH TIME! FINISH IT BEFORE THE DEADLINE, YOU SLACKER! If you don't have a current project, help people in the first category! Making a short motivational game for them. If you finish your game, you win. If you motivate other people to finish their game, you also win. Can I submit a project I've been working on for weeks? months? years? It's up to you. It probably has to be (very) short, since it's intended for people who theoretically don't have time to play because they're busy finishing their game. 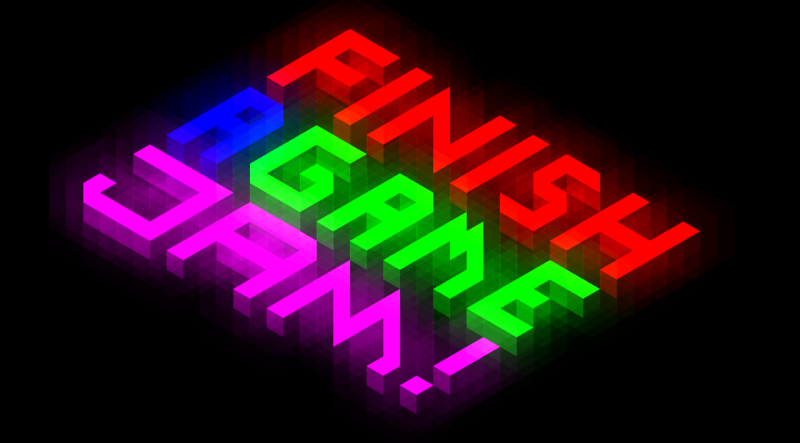 An actually finished game is also a motivational game: it shows others it can be done! What kind of game can I submit? Any genre, any technology, any kind of game, even physical games. Free games, paid games, whatever. Your goal is simple: to finish your game. Or, if you're on the evil deadline side, to make games to help people finishing their game. Is it similar to the Unfinished Games Week 2015? Why is it scheduled to end on February 14th? Because finishing your game before Valentine's Day will allow you to get your social life back and possibly be lucky that day. I want to contact the host, please? Say hi to @lectronice. Or to @PaperBlurt.